If you are newly exploring our patented carving ride, explore on. 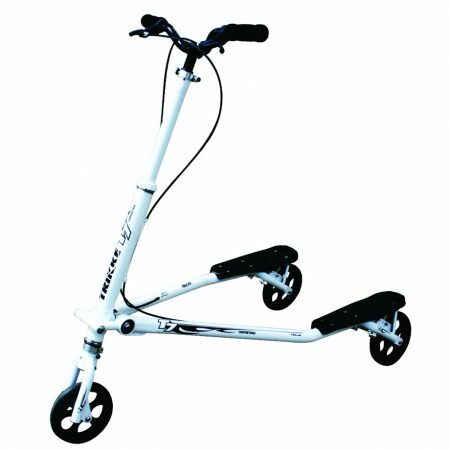 You will undoubtedly find stories of Trikke improving lives in a variety of ways. If you’re looking for a life-changing fitness machine or a green transportation solution that is a blast to ride, you’re in the right place. 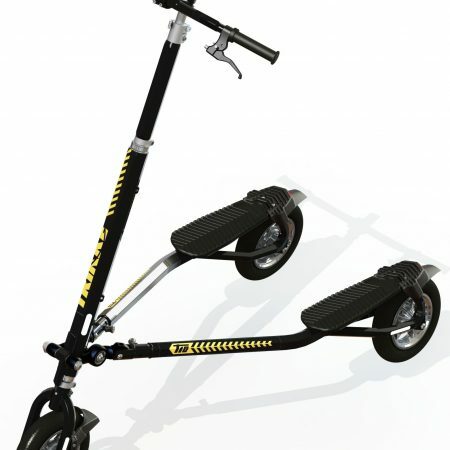 Trikke. It’s about making life even better. 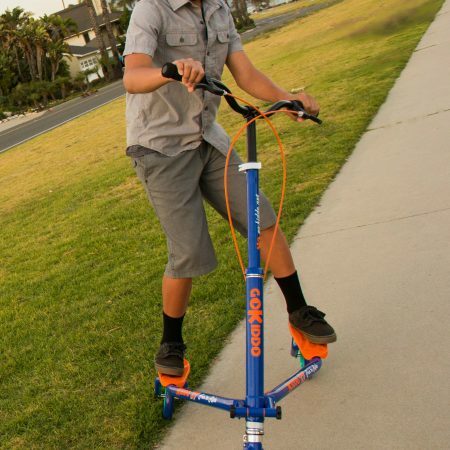 Trikke Tech is the world expert in 3-point, standing, carving vehicles. We have been listening to our enthusiast base since 2002 and constantly refining and improving our vehicle’s designs and performance for the best experience possible. From the freedom of movement that our vehicles bring to the portability, we hope your experience - the user experience – is satisfying on as many levels as possible. This is the goal of our technology.